The small practical Magic Bag Gel Pack Travel Size is flexible, molding itself easily to your body. 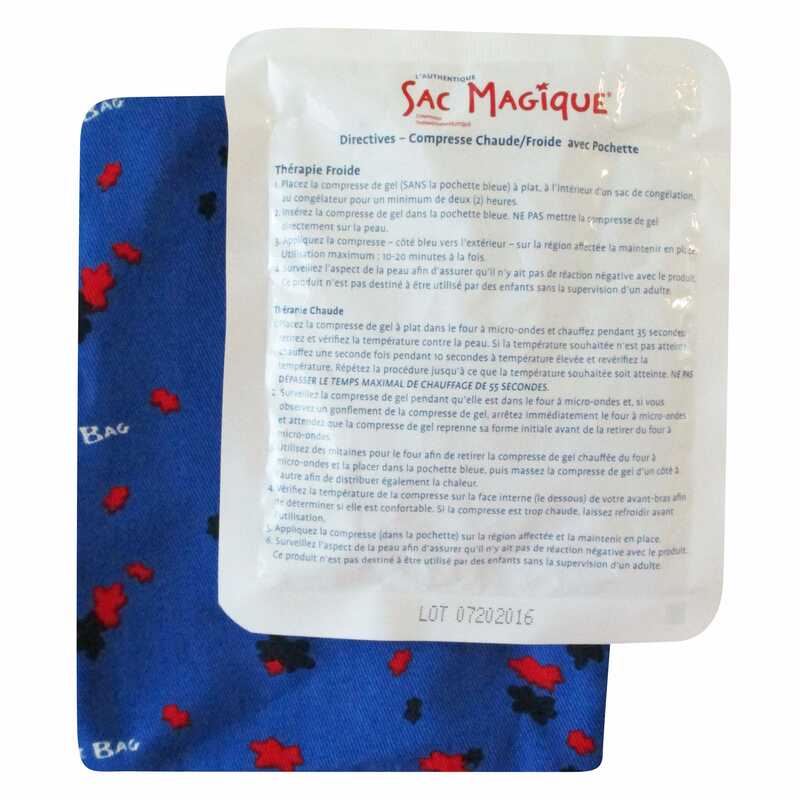 This small practical Magic Bag Gel Pack travel size is the perfect companion to carry everywhere with you. Just like a regular Magic Bag it is flexible, molding itself easily to your body. It’s the perfect Magic Bag for localized pain, it’s easy to apply on a knee or elbow. Even if it’s small, it retains all the benefits from our bigger Magic Bag.